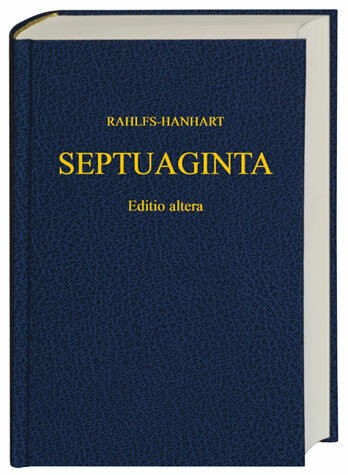 Supervisors & Programs for Septuagint Studies – Part I | Septuaginta &c.
Today I am finally making an attempt to centralize that information. This should have happened a long time ago, and I’m sorry. Actually not really – this is a service so you’re welcome. Note that this post is just initial, the first of (at least) two parts. I have also created a page on this blog dedicated to this topic so that I can continue to add to the information provided here. If you know of scholars who I missed (or if you are such a scholar), please comment below! There is a number of ways I could have organized this information. But I’ve chosen to go with geography rather than, say, subject matter or degree type or program format, etc. etc. I attempt to provide relevant information for each entry. Otherwise these are not ordered in any particular way. 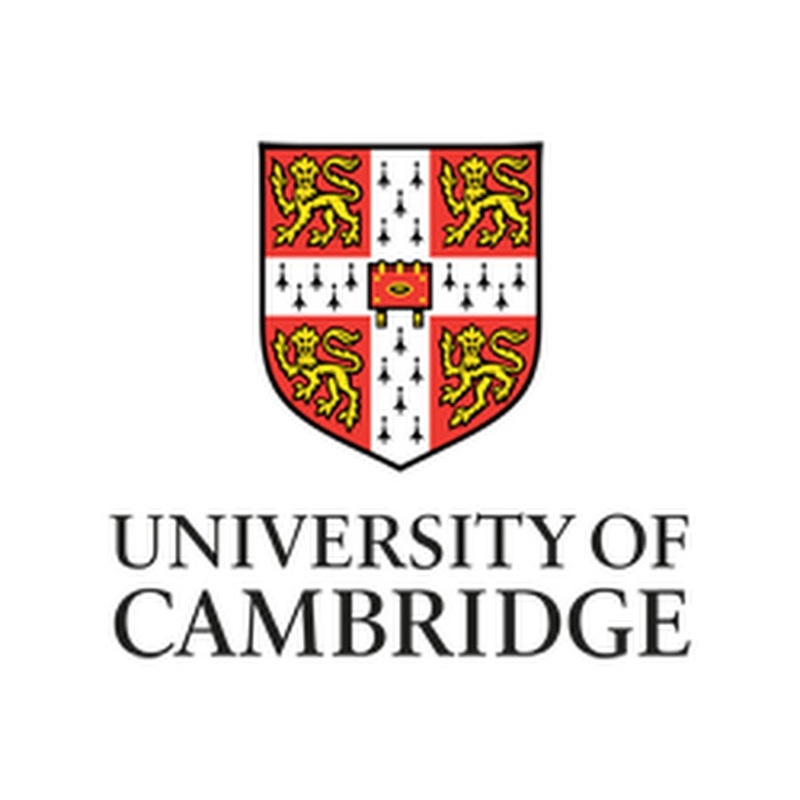 Although I am admittedly biased, the University of Cambridge has a lot to offer. Aside from having one of the very best collection of libraries in the world, the university also hosts a wide array of respected scholars in parallel disciplines like linguistics and Classics. Some will also be attracted to the presence of one of the best biblical studies research libraries in the world, Tyndale House, where I do much of my work. 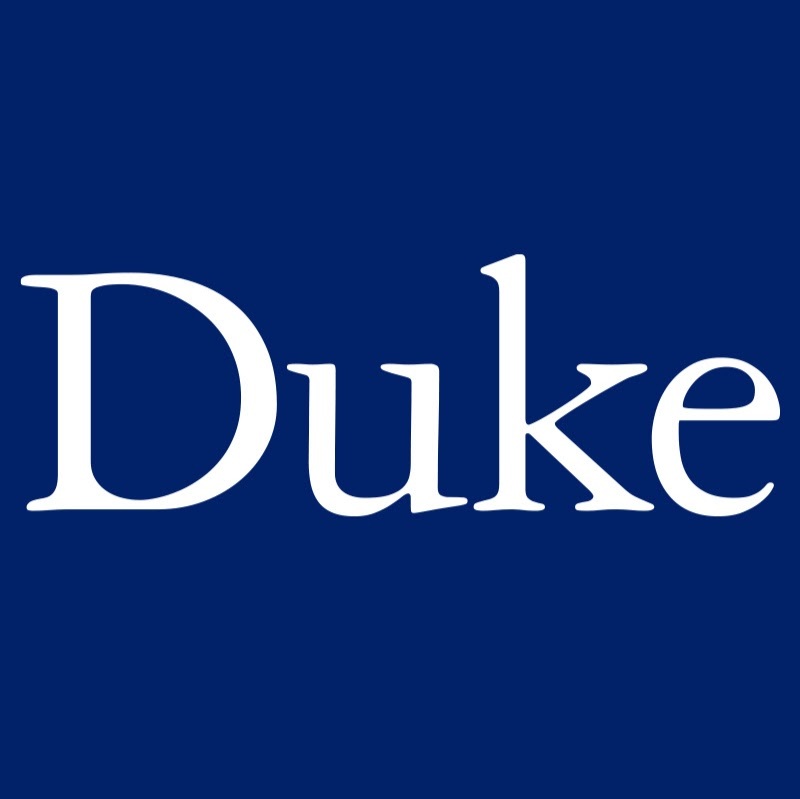 Geoffrey Khan – Another potential supervisor is Khan, who is Regius Professor of Hebrew in the Faculty of Asian and Middle Eastern Studies (FAMES). Khan is not an active Septuagint scholar per se, but supervises dissertations that are indirectly related, as the majority of his research is in linguistic studies of Hebrew, Aramaic, and Arabic. Now, I am certain I’ve left out fairly obvious people for no good reason. Again, please leave a comment below if you know of others that are not listed here, or if I have given inaccurate information above. Another issue I’ve been thinking about this week – as I’ve been attending the Being Jewish-Writing Greek conference here in Cambridge – is that there are a number of scholars whose direct area of expertise is closer to “Hellenistic” Judaism. People like Hindy Najman, Sylvie Honigman, and others who are working at the intersection of Greek philology, Judaism, and literary studies would also make capable supervisors for Septuagint studies. While many of those scholars could be included here, I have attempted – right or wrong – to stay roughly within the circle of the IOSCS with which I’m mostly familiar. If you feel strongly about me expanding beyond that general rule, let me know and start naming names for inclusion! Also note: Part II covering Europe and the rest of the world is coming soon(ish). This is v. helpful for advising students–thanks! Pingback: 2019 Septuagint Summer Course at Trinity Western University | Septuaginta &c.